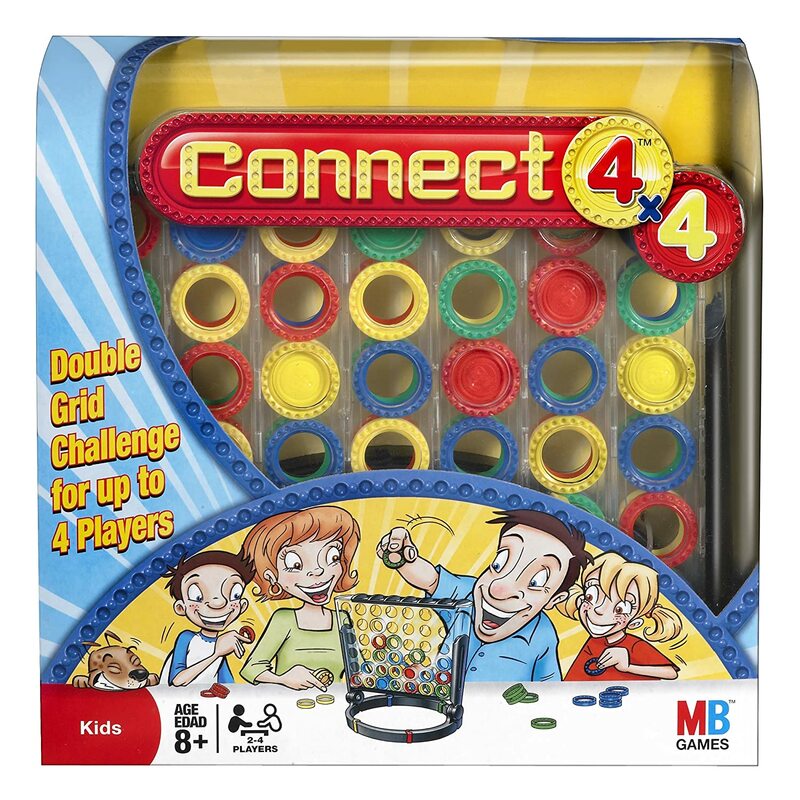 Connect-Four is a tic-tac-toe-like two-player game in which players alternately place checkers on a vertical board. The play board is 7 columns across and 6 rows high. 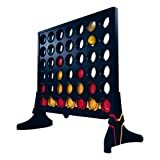 Each player plays each time with a particular color (usually yellow and red, or black and red). The object of the game is to be the first to get 4 checkers in a horizontal, vertical or diagonal line. As the board is vertical, new checkers in a column always drop on top of other checkers or to the lowers row. When a column have 6 pieces, it is full and it's impossible to add extra checkers. If nobody have a 4-in-a-row and all columns are full, then it is a draw.